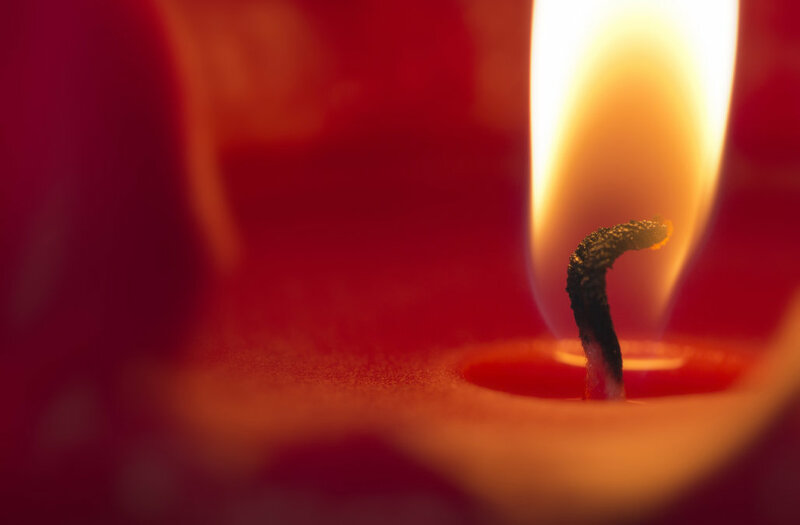 The cost of using scented candles to keep your house smelling fresh could be much higher than just the price tag on those expensive Yankee Candles. A professor at the National Centre for Atmospheric Science teamed up with the BBC Two series "Trust Me, I'm a Doctor" to measure levels of "volatile organic chemicals" making their way through six houses in the English city of York over five days. Researchers asked each resident to write down any scented candles, air fresheners and cleaning products they used and how often, and then tested the air in each home. The team says the chemical it found the most of was limonene, a substance used to give products that citrus smell. The homes that used the most scented candles and cleaning products also had the highest levels of that chemical. Now, limonene itself isn't particularly dangerous, but when it's released into the air, it reacts with ozone to create formaldehyde -- yes, the same formaldehyde used in embalming. And that's definitely not good, considering the National Cancer Institute has said formaldehyde is associated with several types of cancer. Fortunately, the researchers say you can control the amount of limonene in the air by using fewer scented products and opting for fragrance-free cleaning agents. Judging by the risk-to-reward ratio here, it might be best to do that.